Pope Francis continued his catechises on the Church as mother during this Wednesday’s general audience in St. Peter’s Square on Sept.10. 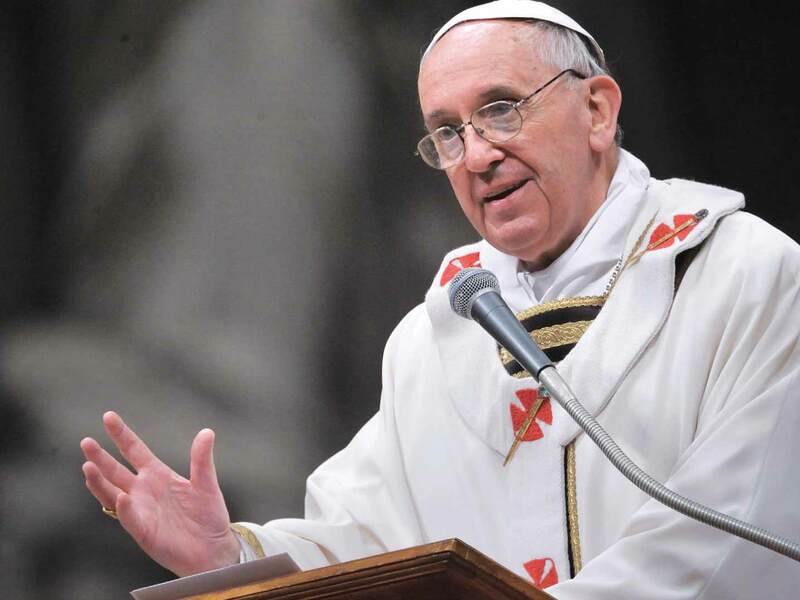 Throughout the entire address, the pope reiterated that the concept of mercy is at the crux of both the Gospels and the teaching of the Church. He also challenged Christians to let go of fear to embrace the most desperate in our society just as Christ did. Christians do not have a choice; we must exercise mercy because we have been shown mercy. “God has sent His Son! God has made Himself man to save us, that is, to give us his mercy. Jesus says it clearly, summing up his teaching to the disciples: “Be merciful, just as your Father is merciful.” (Lk.6, 36). The Holy Father compared the Church to a good mother and educator because she focuses on what is essential, and the essential, according to the Gospel, is mercy. “A Christian must necessarily be merciful, because this is at the center of the Gospel.” The Church behaves like Jesus because She does not simply give theoretical lessons on mercy, but teaches by example; words simply “serve to cast light on the meaning of her gestures.” Through the gestures of the saints, the Church reminds us to give food and drink to those who hunger and thirst, and to clothe those who are naked. Yet the most powerful witness to mercy is through the concrete actions of fathers and mothers, who teach their children by example. Pope Francis explained, “In the most humble Christian families, the rule of hospitality is always sacred: there is always a dish of food and a place to sleep for those in need.” Francis then gave the example of a poor family in his former diocese who shared half of what they had to eat with a poor man who knocked at their door. Pope Francis reiterated the centrality of mercy in the life of a Christian.